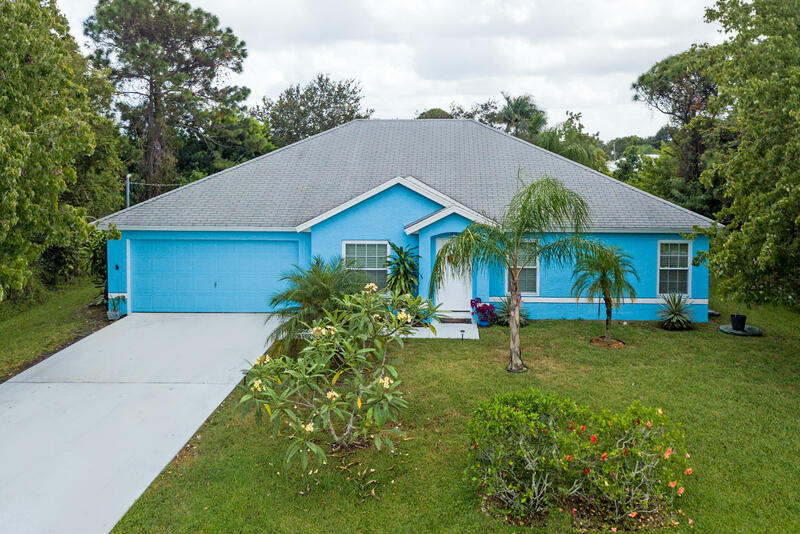 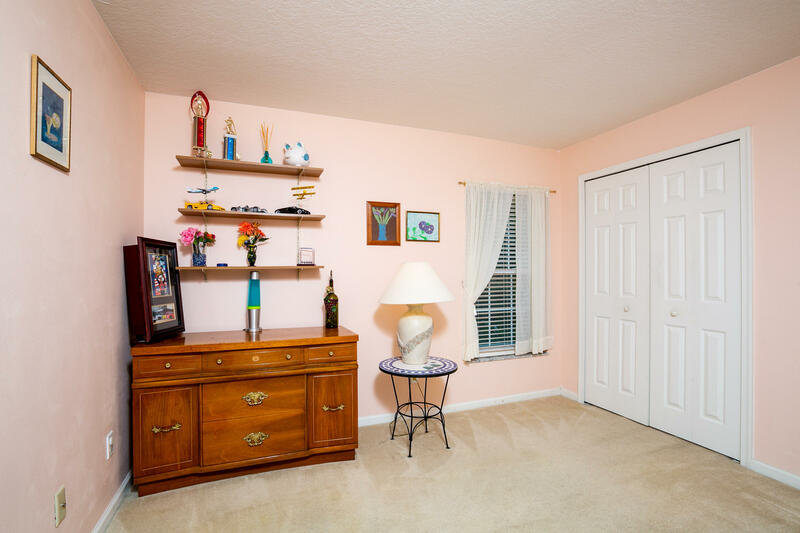 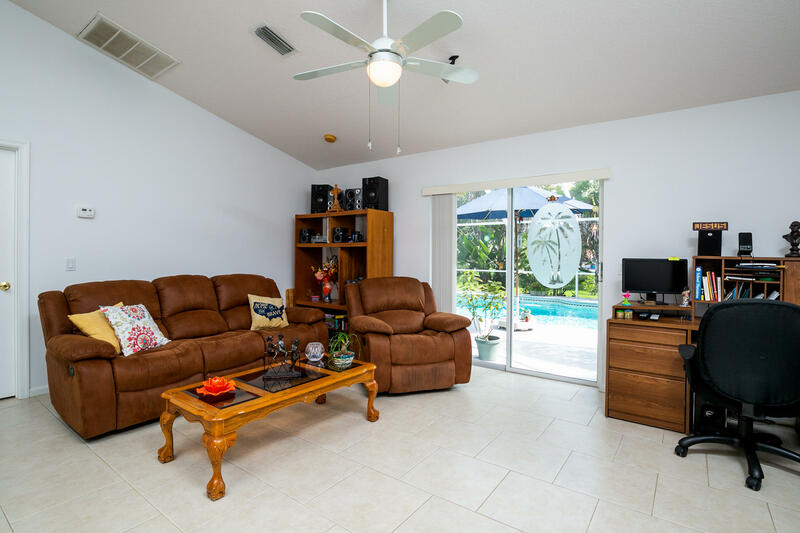 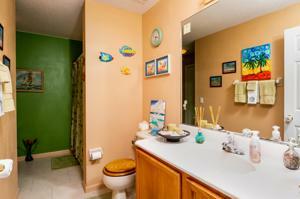 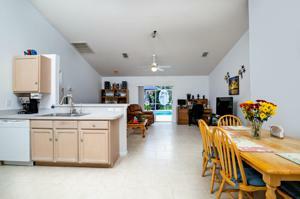 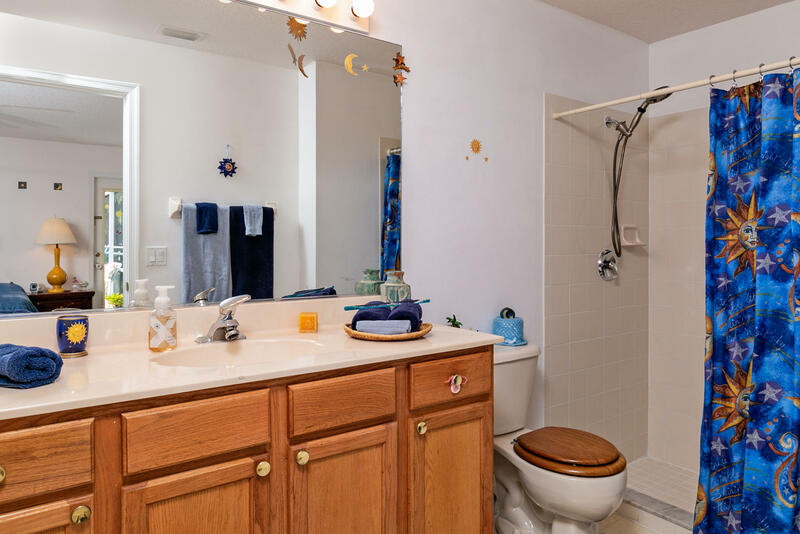 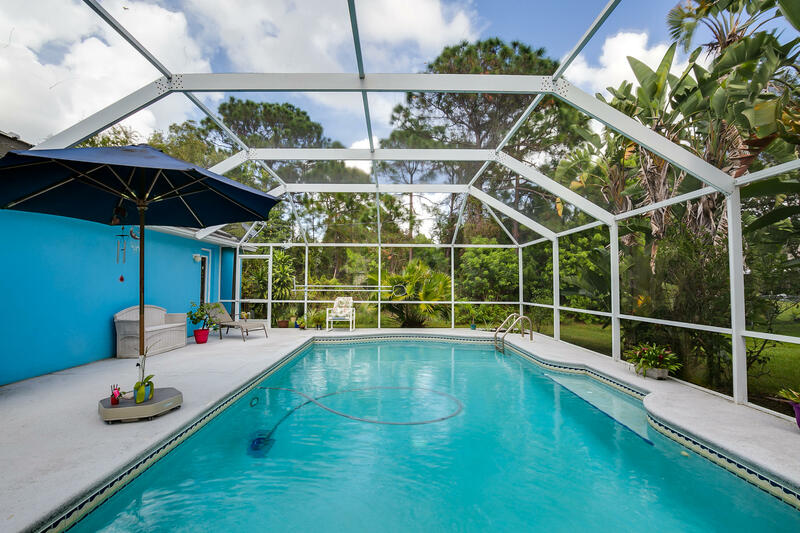 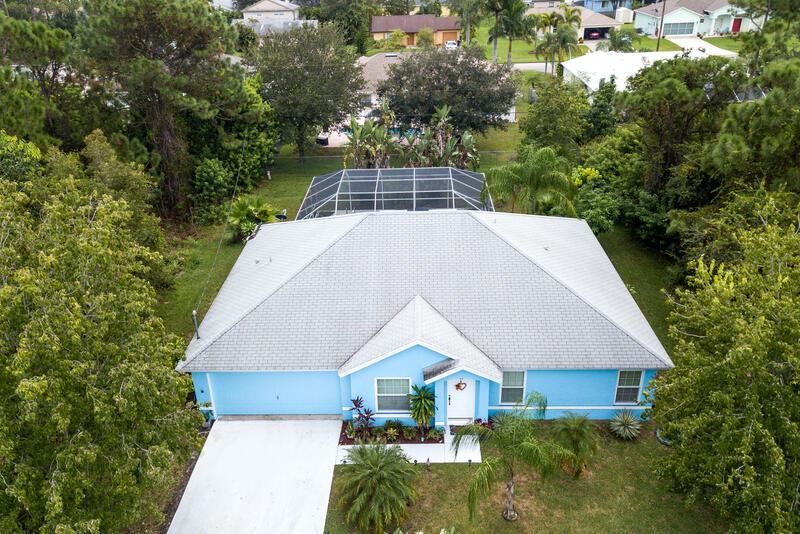 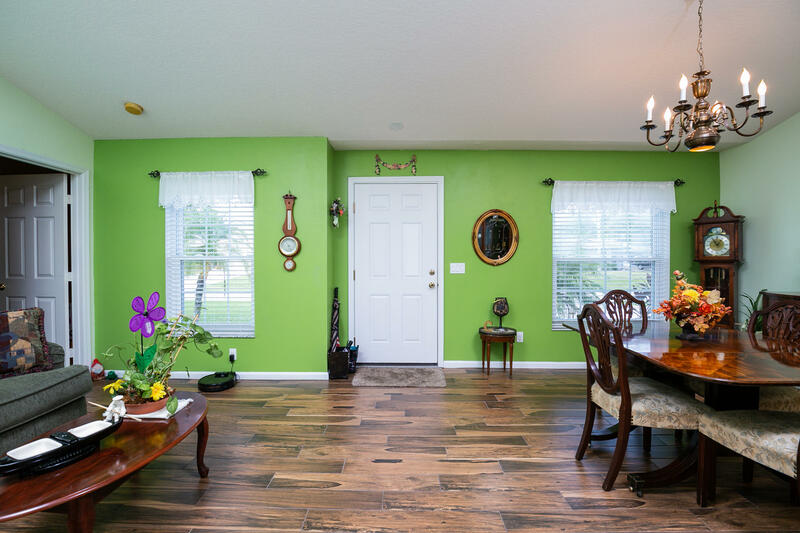 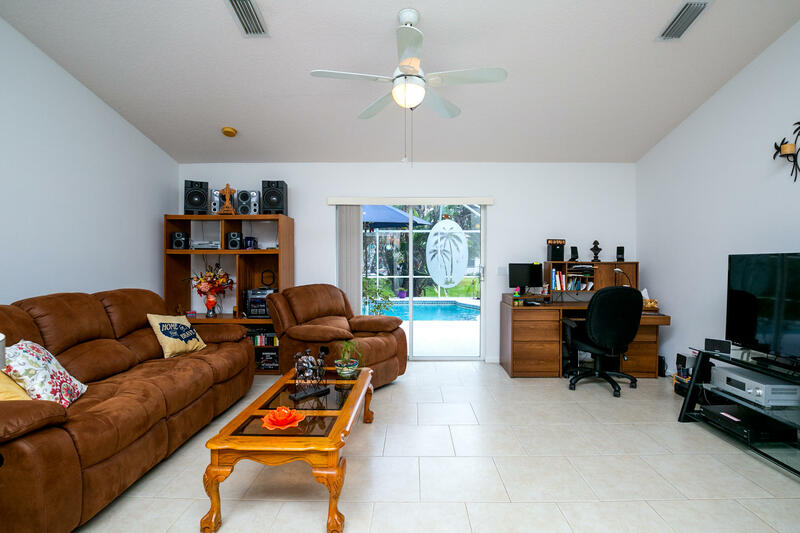 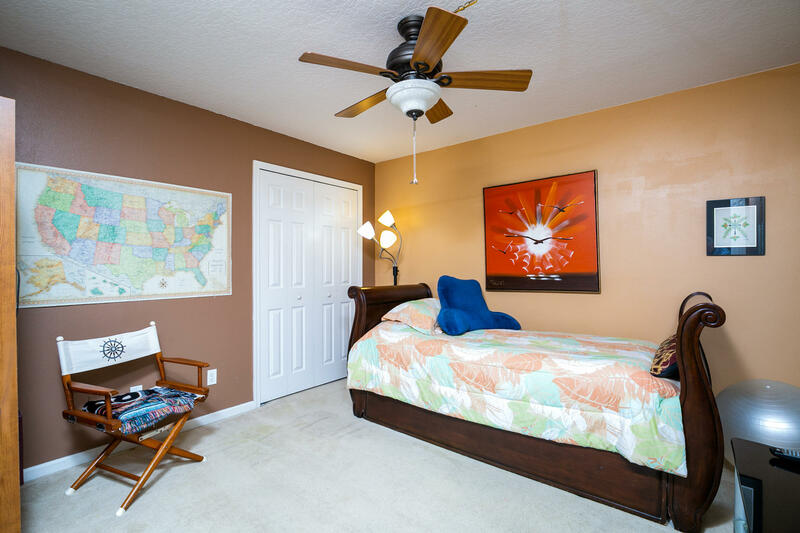 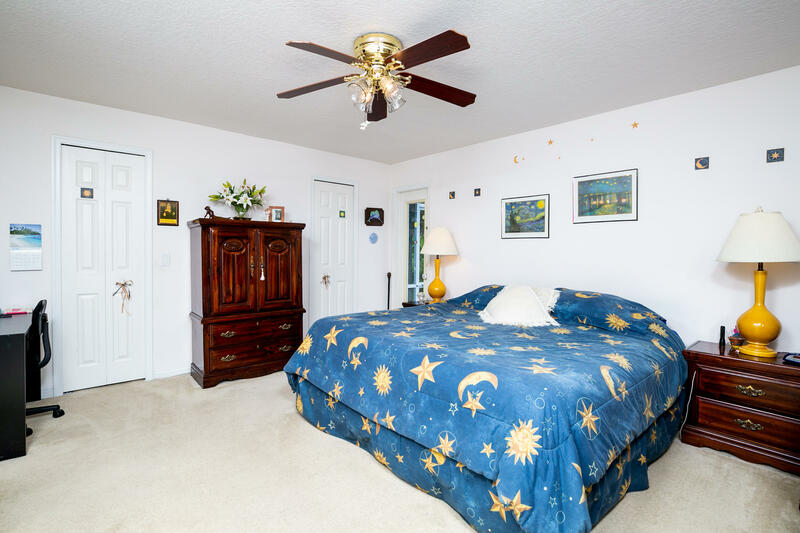 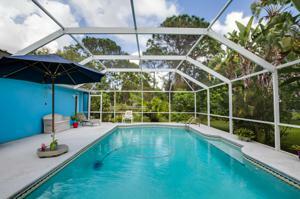 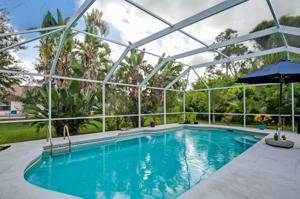 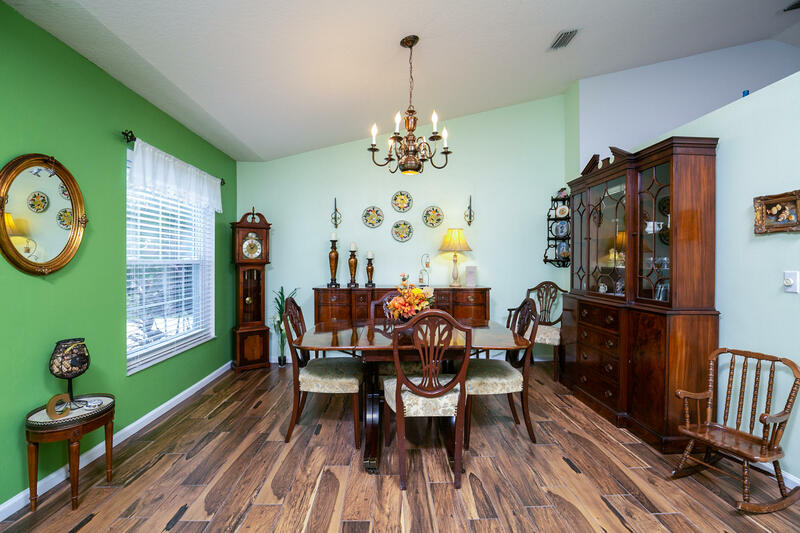 Wonderful 2002 CBS 4 bedroom pool home has recent updates such as all Impact windows, and ''wood look'' tile floors. 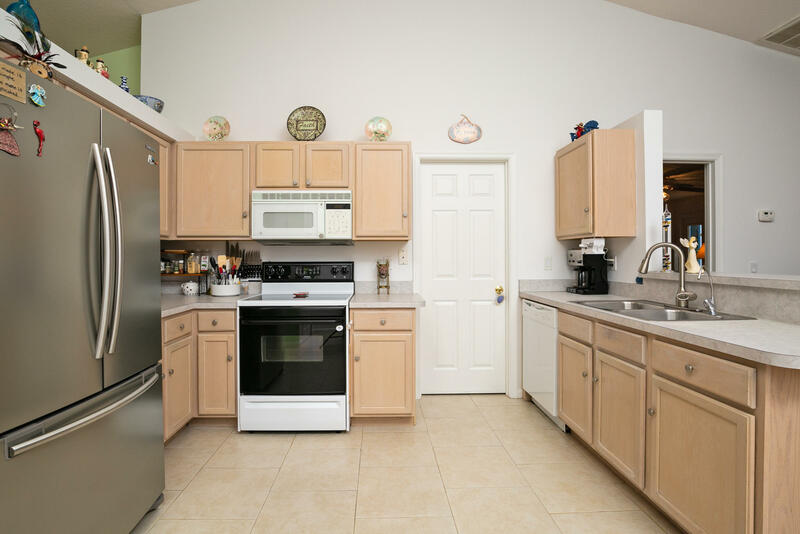 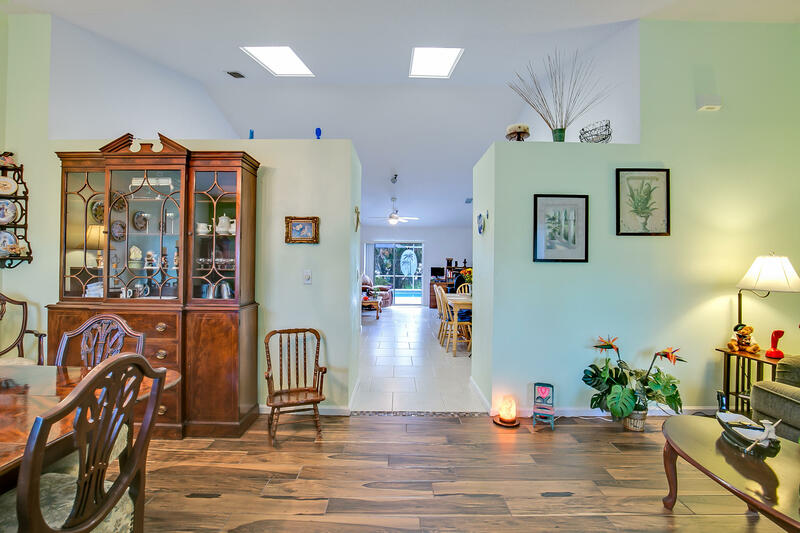 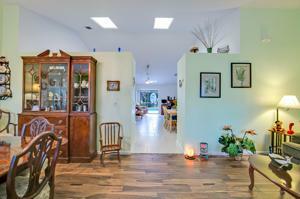 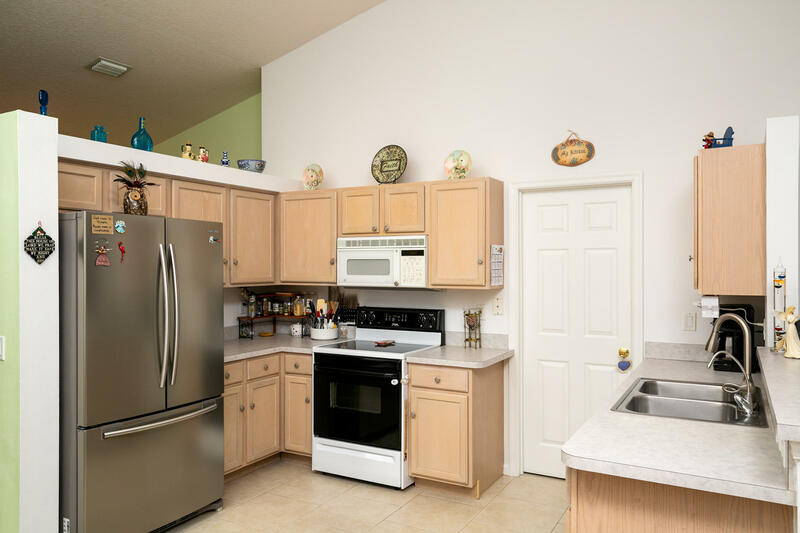 Light, bright open floor plan features large eat-in kitchen in the heart of the home. 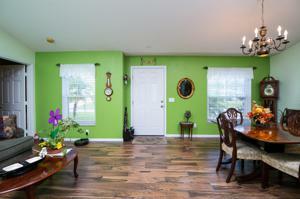 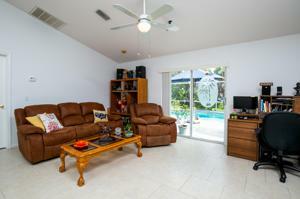 Formal living and dining and a family room that opens onto screened pool/patio area. 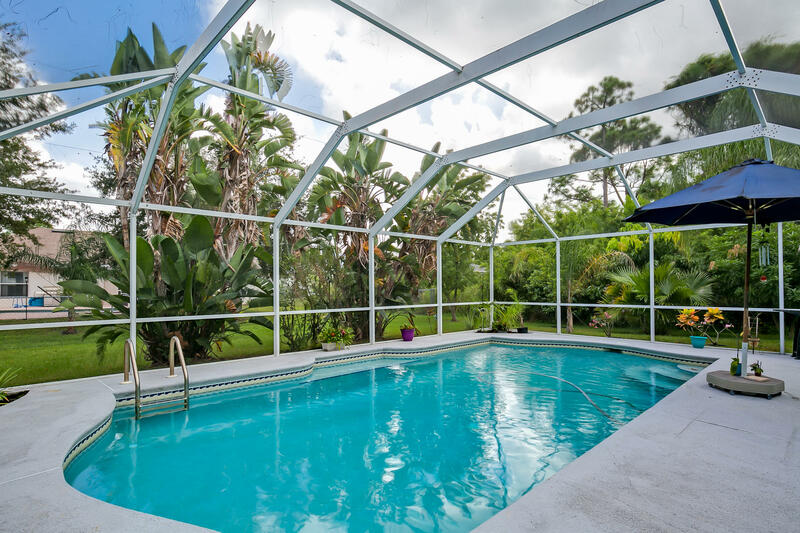 Pool has salt water chlorination that is safer than chlorine and gentler on your skin! 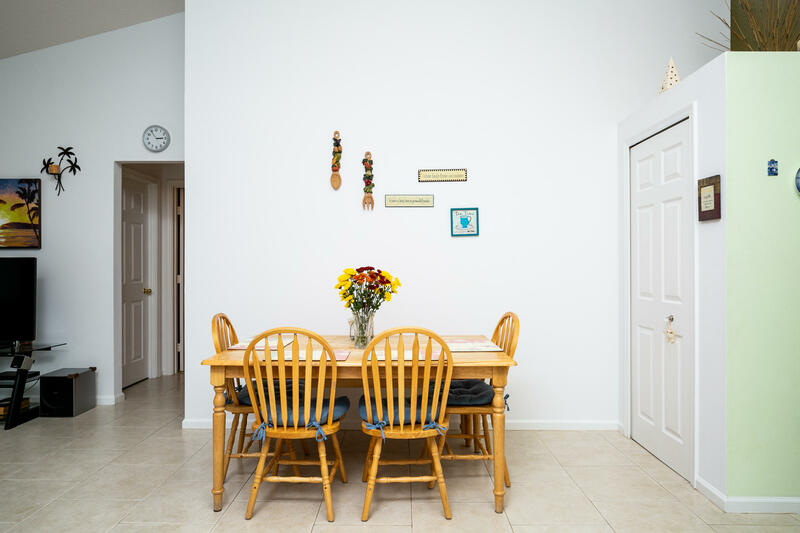 Newer A/C (2013). 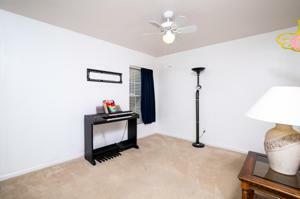 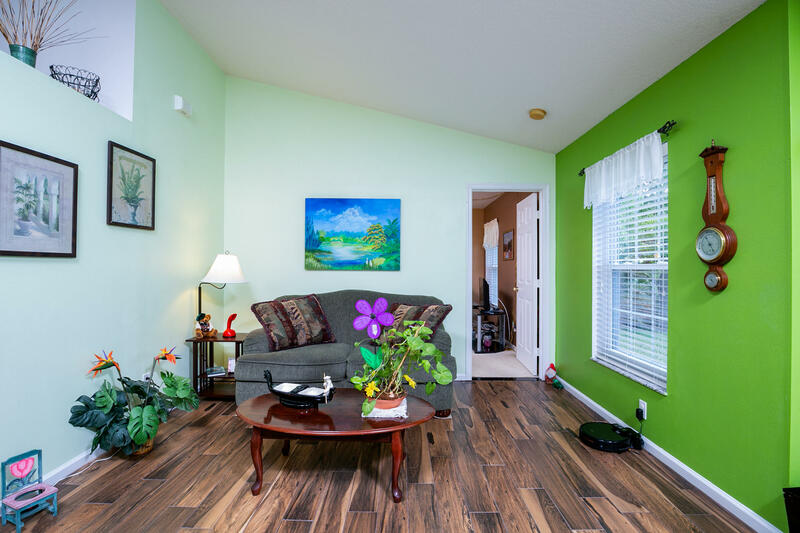 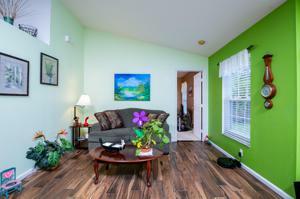 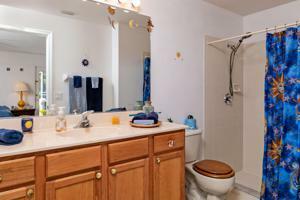 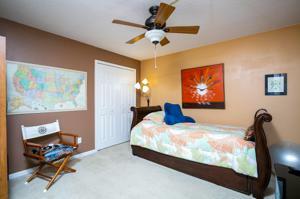 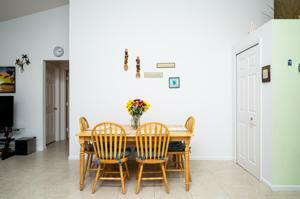 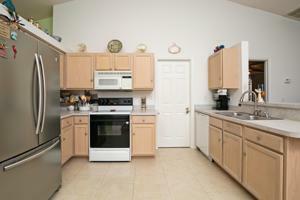 Centrally located, close to Crosstown Pkwy, beaches and shopping.